Doris Torbert was born on 25 March 1919 in Faunsdale, Marengo County, Alabama. James Everett Torbert and Louise Beall Adams appeared in the US federal census of 1 January 1920 in Faunsdale, Marengo County, Alabama. Other members of the household included Doris Torbert, Mary Louise Torbert and Mary Louise Hopper. 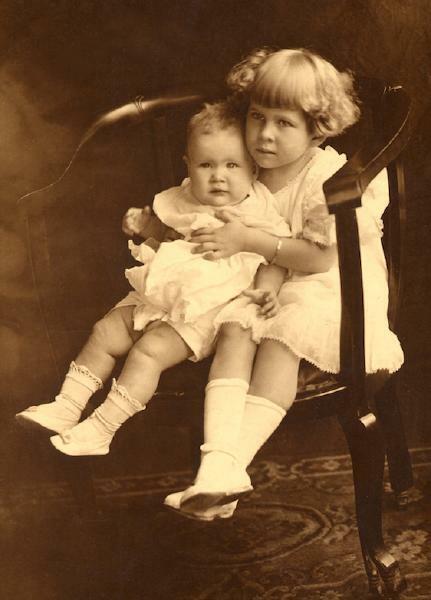 Doris and big sister Mary Louise Torbert were photographed about 1920. 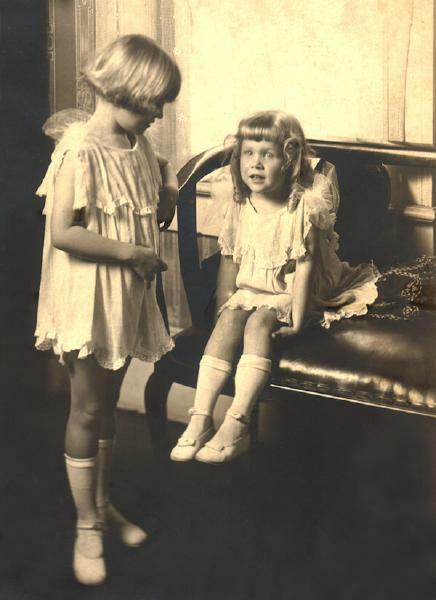 Mary Louise and Doris Torbert were photographed about 1922. A photographic portrait was made of Louise Torbert and daughters Doris, Evelyn and Mary Louise, about 1923. 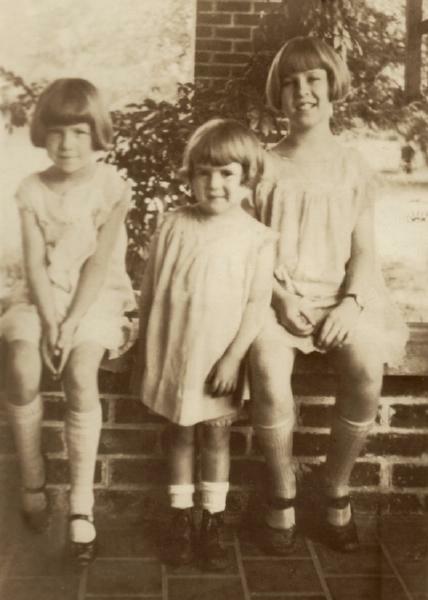 Torbert sisters Doris, Evelyn and Mary Louise were photographed abut 1926. For a short time Jim Torbert operated a drug store in Jasper, Walker County, but returned to Marengo County in 1927 as proprietor of Bailey's Drug Store on Washington Street in Demopolis. Bailey's was first established by James Lawrence Bailey, husband of James E. Torbert's father's first cousin Anna Edna Cornish. Some items from the old drugstore are treasured by his descendants. Louise Torbert and daughters Mary Louise, Evelyn and Doris were photographed about 1929. James Everett Torbert and Louise Beall Adams appeared in the US federal census of 1 April 1930 in Demopolis, Marengo County, Alabama. Other members of the household included Doris Torbert, Mary Louise Torbert. Also enumerated as a lodger in the household was pharmacist William M. Cox. 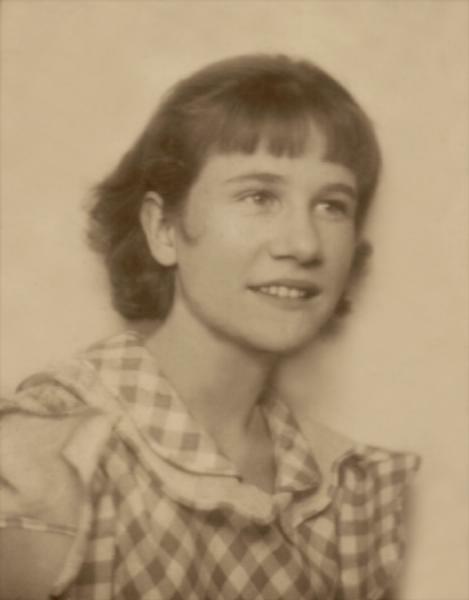 Doris was photographed as a young teenager. A photographic portrait was made of Doris, about 1938. 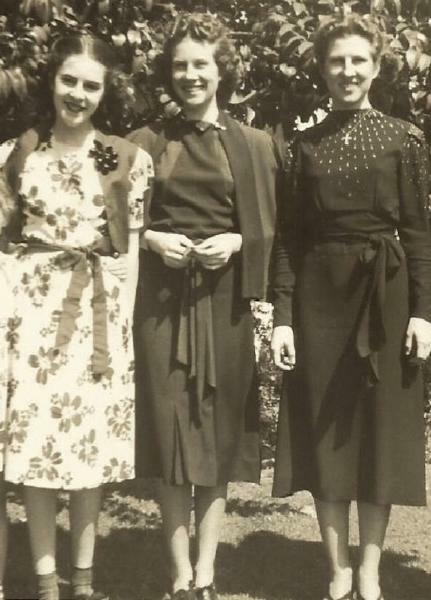 Torbert sisters Evelyn, Doris and Mary Louise were photographed about 1939. 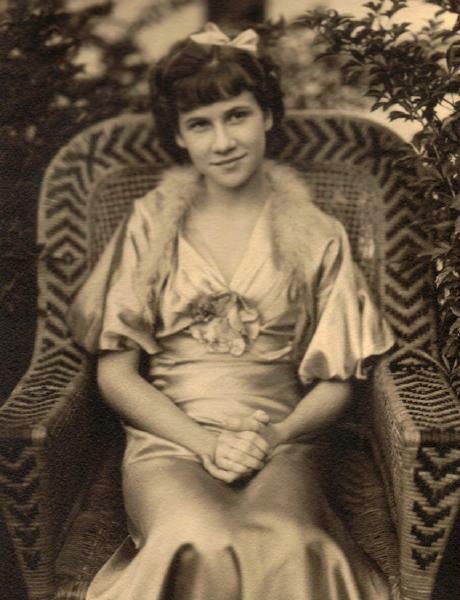 A photographic portrait was made of Doris Torbert on the occasion of her engagement. Doris Torbert appeared in the US federal census of 1 April 1940 in Montgomery, Montgomery County, Alabama, rooming in the household of dress shop manager Mary Allen. She was employed as a stenographer by Farm Security, according to the 1940 census. She married William Boyd Wood, son of Walter Warren Wood and Agnes Teague, on 28 April 1940 in Demopolis, Marengo County, Alabama, by license issued in Montgomery on the 27th, with Rev. F. E. Jordan officiating. 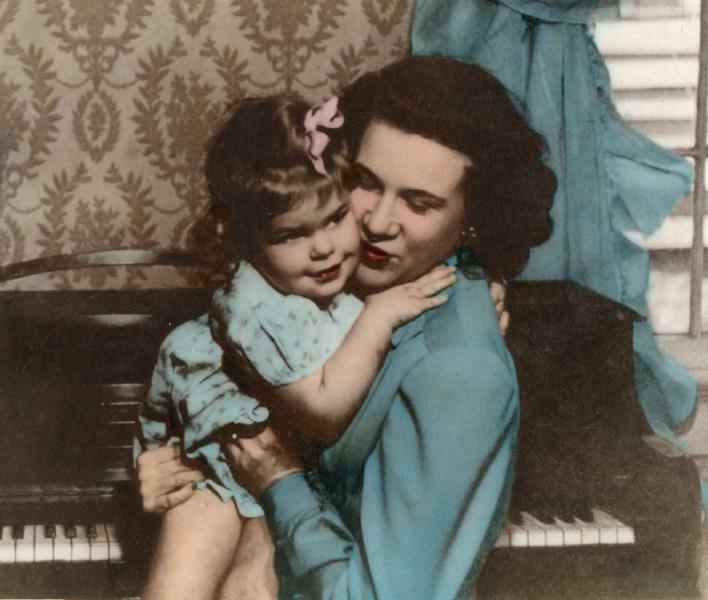 In 1945, an informal photograph was made of Doris Torbert Wood and her daughter Judy. During a visit to Grandmother and Granddaddy Torbert in Demopolis, about 1952, their grandchildren were photographed together. 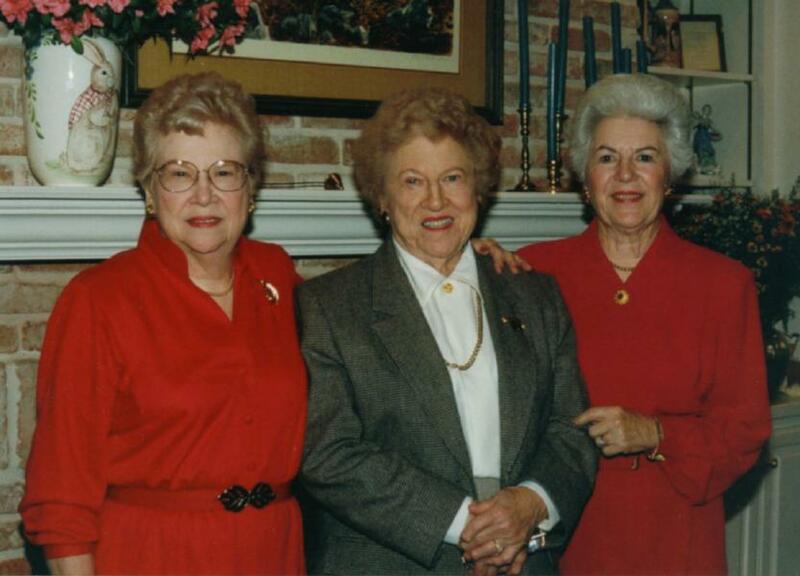 Torbert sisters Doris, Mary Louise and Evelyn were photographed about 1995. 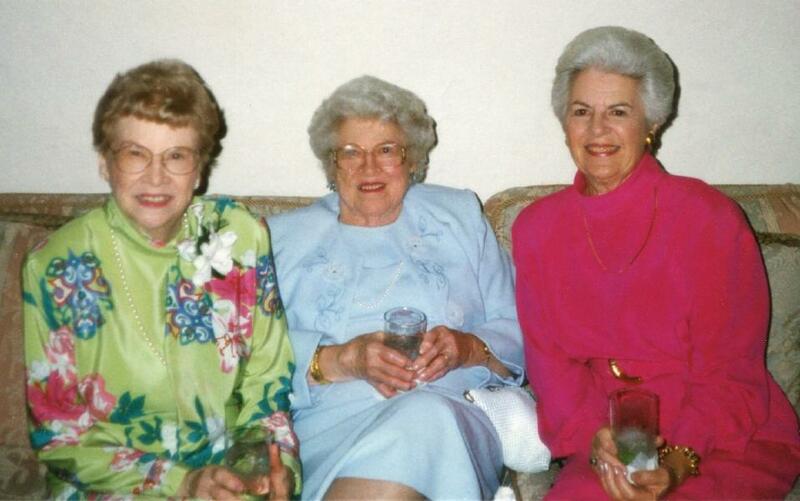 Torbert sisters Doris, Mary Louise and Evelyn were photographed at Amy Moeller's wedding in 1997. Doris Torbert died on 9 May 1999 at age 80 in Webster Groves, St. Louis County, Missouri, at 55 South Gore #4-H at her residence. She was interred at Oak Hill Cemetery, Kirkwood, St. Louis County, Missouri. The following appeared on 11 May 1999 in the St. Louis Post-Dispatch: [Died] Doris T. Wood, of Webster Groves, Sun., May 9, 1999; beloved wife of the late William B. 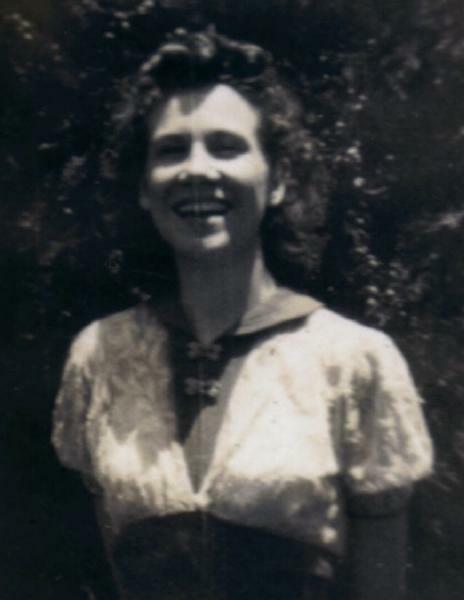 Wood; loving mother of Judy W. Moeller (the late Thomas E. Moeller), William B. 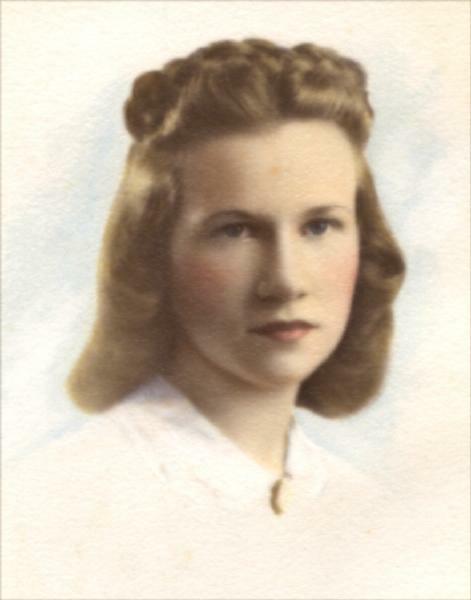 Wood Jr. (Elsa Vorwerk); dear sister of Mary Louise Sherrill and Evelyn Upshaw (Russell); dear grandmother of Amy M. Kocher (Brad) and Matthew T. Moeller; dear aunt, great-aunt and true friend of many. Memorial service 3:30 p.m., Wed. at Webster Groves Presbyterian Church. Interment private. If desired, contributions may be made to the Thomas E. Moeller Scholarship for Middle Level Teachers, c/o Mark Bates, Maryville University, 13550 Conway Rd., St. Louis, MO 63141. Family is being served by Gerber Chapel. 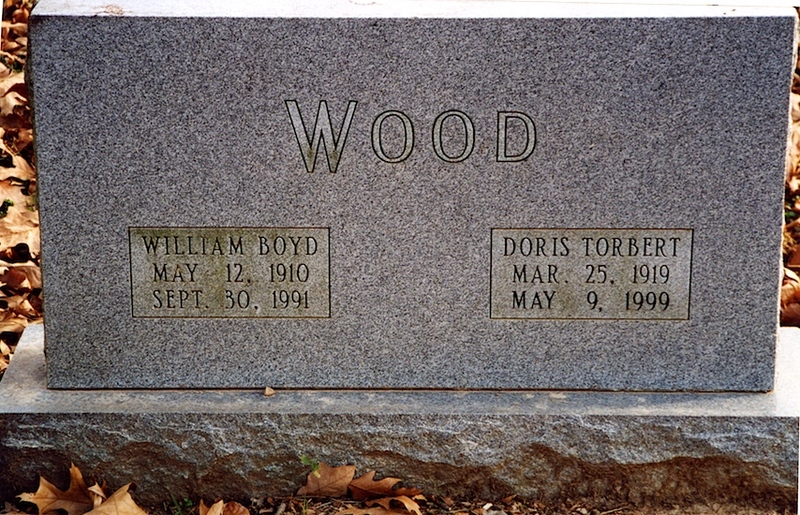 A single grave marker identifies the graves of William Boyd Wood and Doris Torbert. 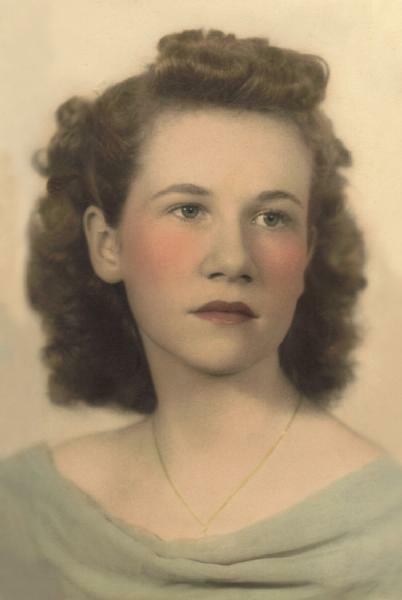 Research Note: It is worthy of note that John Hall and Ann Bolling were the 7x great grandparents of Doris Torbert and the 6x great grandparents of William Boyd Wood.